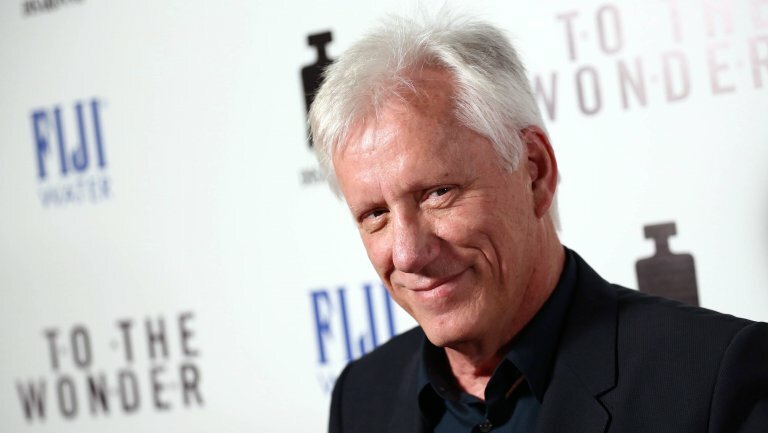 James Woods is one of very few celebrities who aren’t afraid to be vocal in their opinions of the left. It has left him as an outcast among his peers but that doesn’t seem to bother him a bit. In face, one could argue that it has emboldened him to go after the liberals who are so clearly in control of the entertainment industry. So it is no surprise that he decided to take on the Golden Globes speeches which were primarily about empowering women to come out with their stories of sexual abuse. While the message might be one worth sharing, it was the messengers that the majority of America had a problem with. 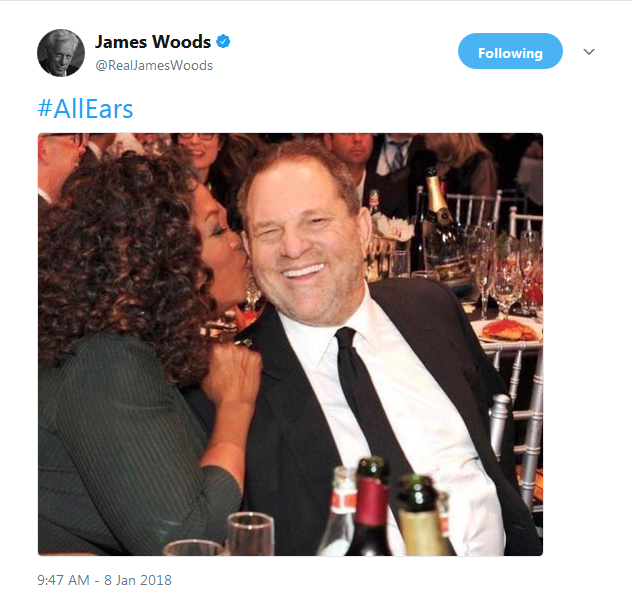 You see, Oprah may have given a heart-warming speech and spurred silent victims of sexual assault into action, but she herself isn’t exactly an innocent party. At least, not as much as she had hoped. 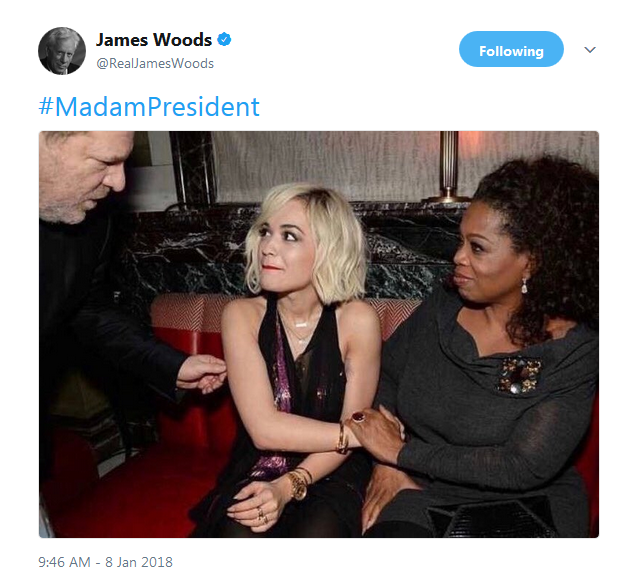 Woods unearthed and published three photos that might make it hard for her to be taken seriously if she were to get drunk off of her own Kool-Aid and take a shot at the Presidency. The first one he captioned “He. She” and it painted a picture that many on the left would not like to see. The third and final tweet will make your skin crawl. It is eerily reminiscent of a sacrificial lamb being handed over for slaughter. It pictures Oprah holding hands with singer Rita Ora, while Weinstein reaches out for her. If this isn’t creepy, I don’t know what is. 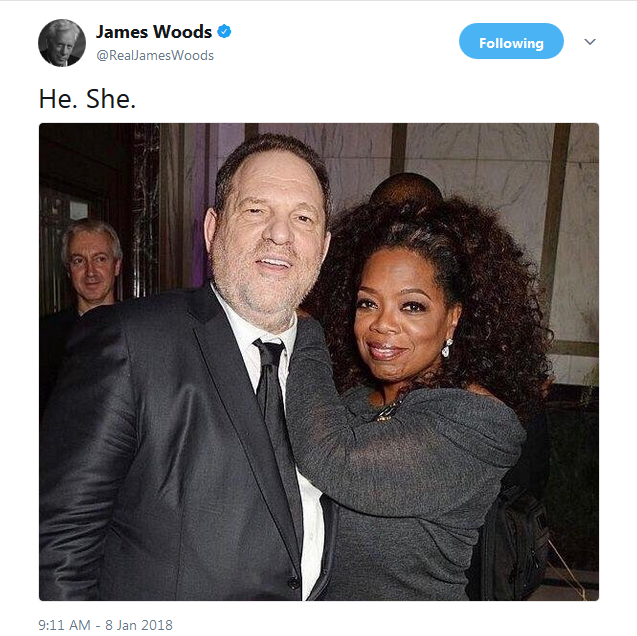 Does this immediately disqualify Oprah from running for the Presidency? No. Does it call into question her character and how much she knew about Weinstein’s proclivities? Absolutely. How can any leftist claim to be on the side of sexual assault victims and support a woman who was clearly involved with one of the biggest pigs in the industry?